Part-exchange your Auris for the All New Corolla. The All New Corolla is coming, so don't get left behind. 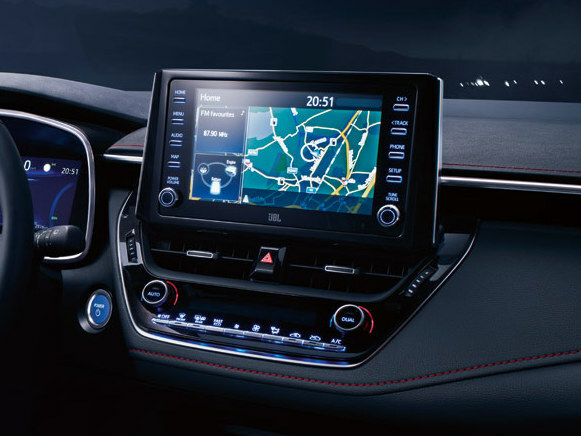 Our team of specialists offer an easy, free of charge valuation process to give you an unbiased quote on your Auris to help you get into a brand new Corolla. Simply fill out the form on the right to get in touch with our team. After 12 years, Toyota is saying goodbye to the Auris name and bringing back a familiar name with a bold new look – Corolla. 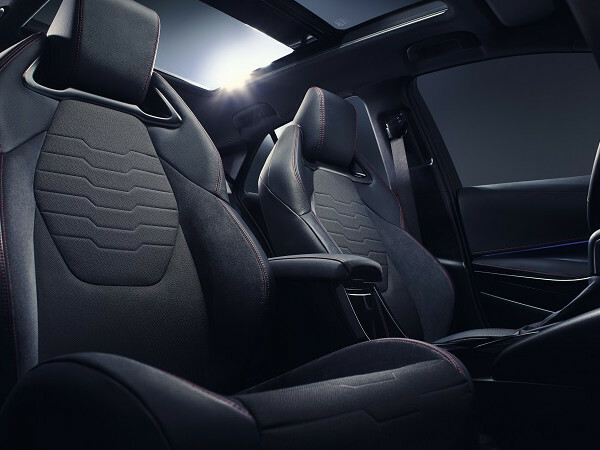 Striking however you look at it, the new Corolla features a dynamic design coupled with a sporty profile provided by the lower and more attractive bonnet. 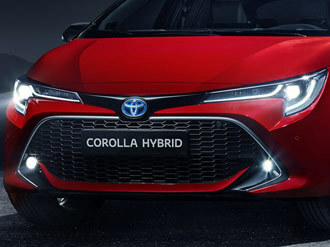 Building on the 20 years of Toyota's Hybrid leadership, the new Corolla features the launch of Toyota's dual hybrid strategy, which features all the benefits you'd expect from a self-charging Toyota Hybrid, quiet, intuitive alongside low running costs. 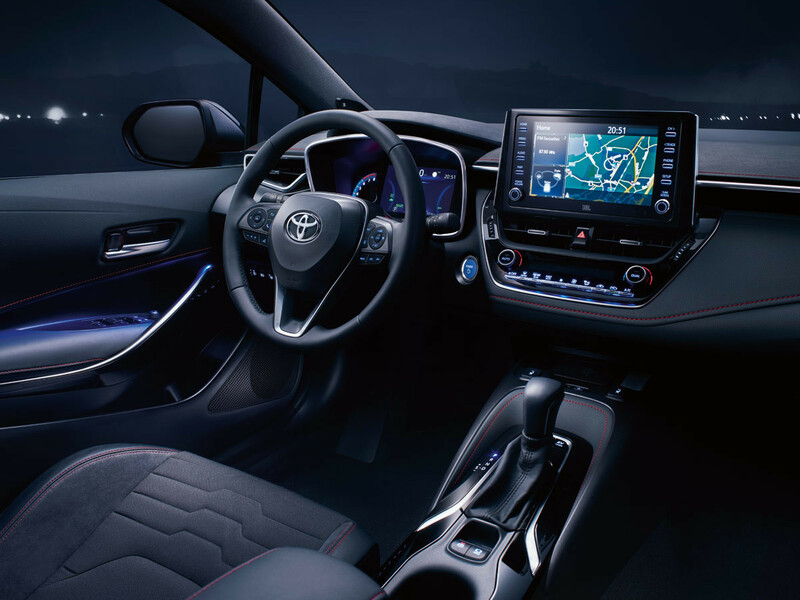 The Corolla also features the latest in technology, plus the Toyota Safety Sense package, taking driver assistance further than ever. Terms and conditions apply. Speak to your nearest centre for full terms and conditions.